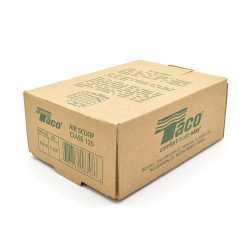 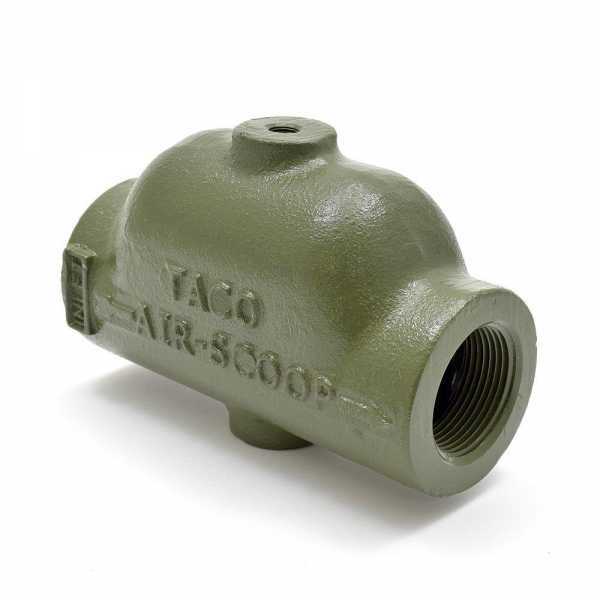 The 432-6 from Taco is a Cast Iron Air Scoop for 1-1/4” NPT. 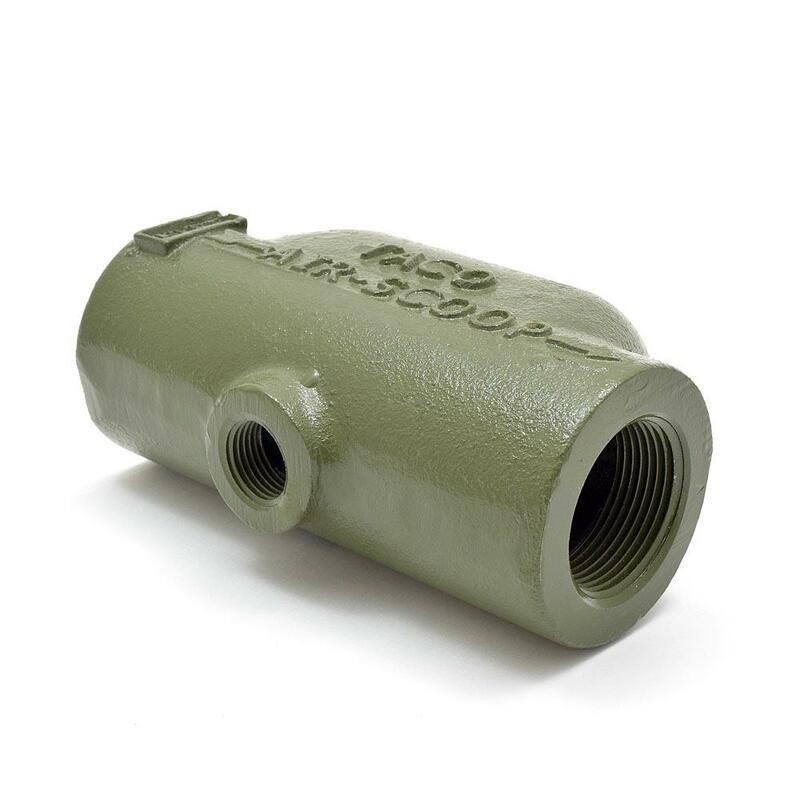 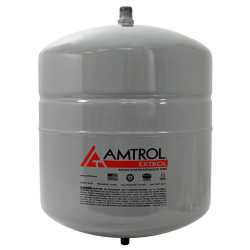 The Air Scoop is designed to slow the water velocity in order to separate air from solution. The unit is manufactured from cast iron and features equal threaded inlets on both sides. Top of the air scoop features a 1/8" NPT outlet and allows for connection of a regular air vent (such as Taco Hy-Vent part# 400-4). Bottom of the air scoop has a 1/2" NPT threaded outlet, which allows for connecting a plain steel diaphragm expansion tank.